At Shine HQ, we’re a bunch of proud bookworms. Whether we’re curling up with a suspenseful drama that keeps you up way too late or tearing through the latest how-to-get-your-thrive-on read (yeah, we’re making up a category) books are one of the big loves of our lives. 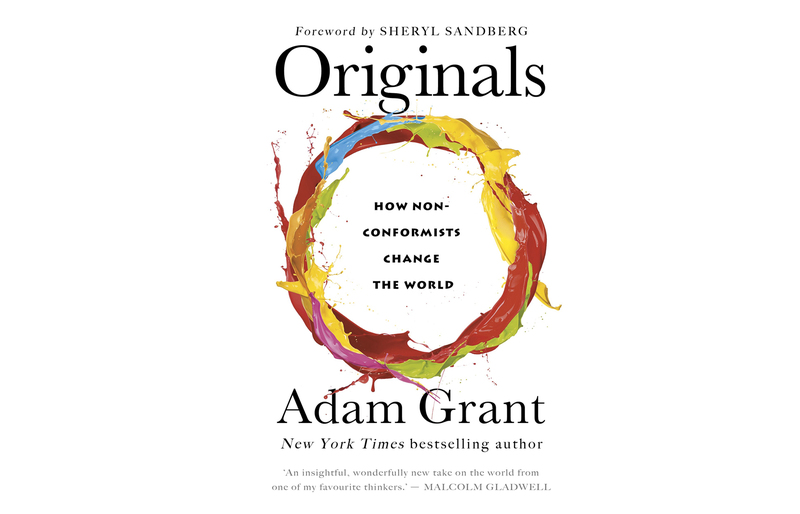 So, in honor of National Book Lovers Day, we’re sharing our faves to relax and release and our business go-tos. 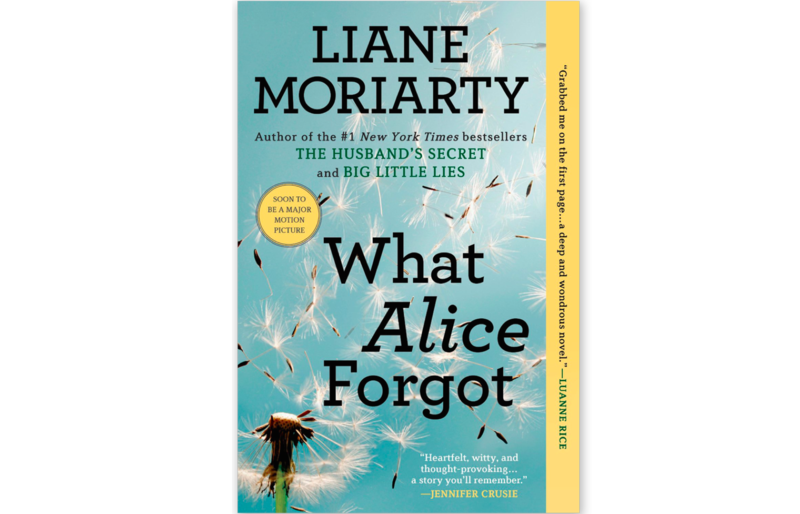 Liane Moriarty never disappoints, and this is one of her OG hits that will make you laugh and cry. It stars a relatable female-lead who forgets a large part of her life. 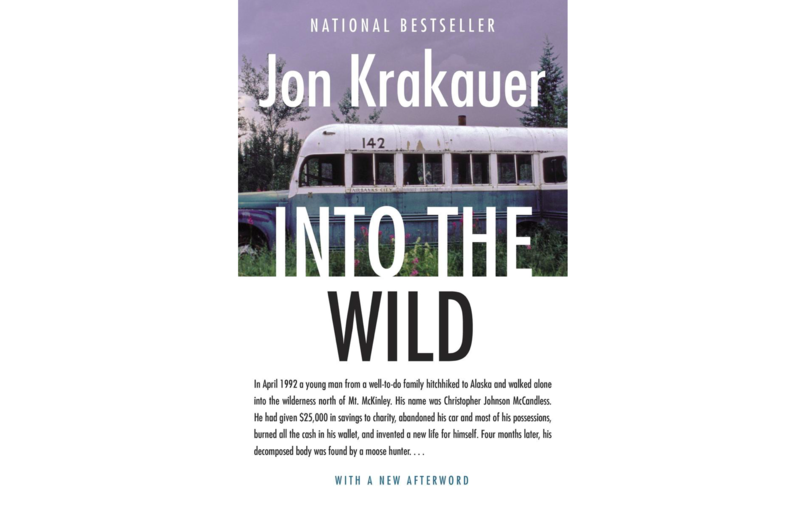 Jon Krakauer tells the gripping true story of a twenty-something who voluntarily disappeared into the Alaskan wilderness—and lost his life there—in 1992. The story itself is fascinating, and Krakauer's poetic descriptions of nature make it even more powerful. Sci-fi. Romance. Time-travel. 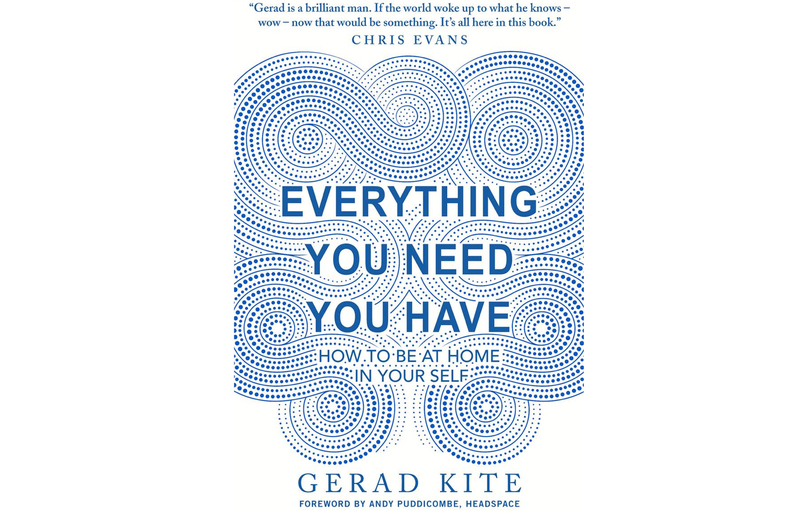 This book has all the things and is a quick read that will get you thinking about the paths you've taken in your life. 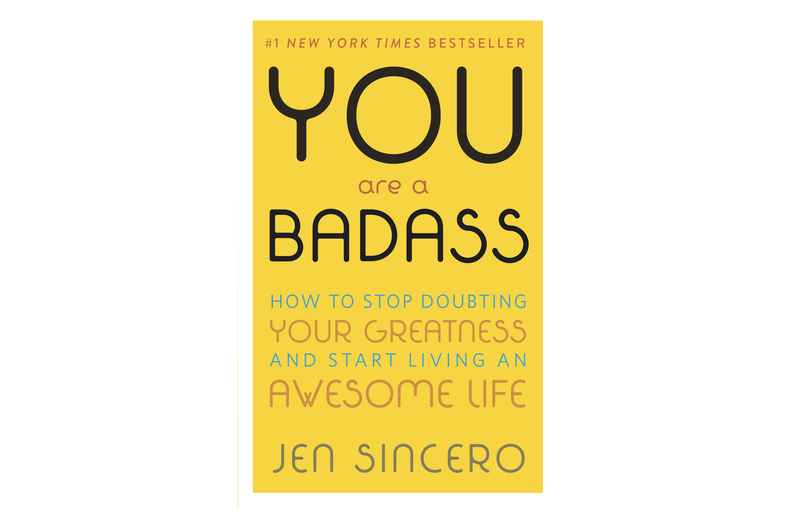 Remember why you're great but also get some #inspo on how to take things to the next level with this honest and refreshing read. Introverts unite. 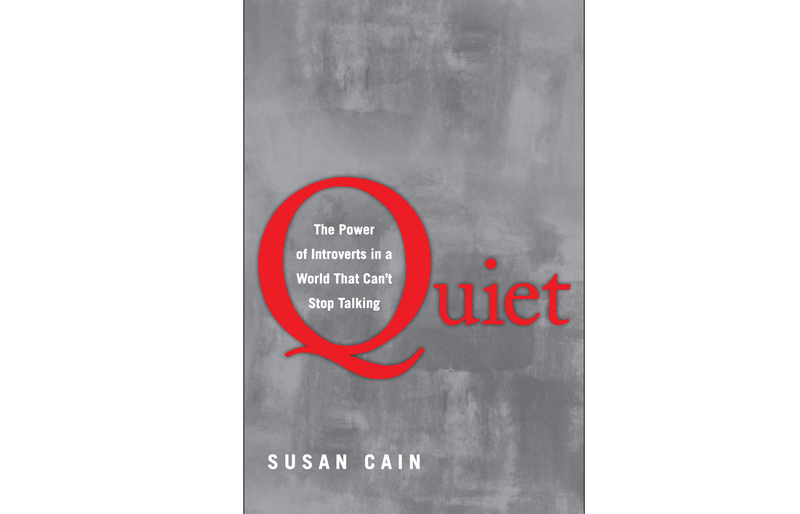 This book will make you feel normal for wanting to be alone all the time, and it will help you rock your personal communication style. 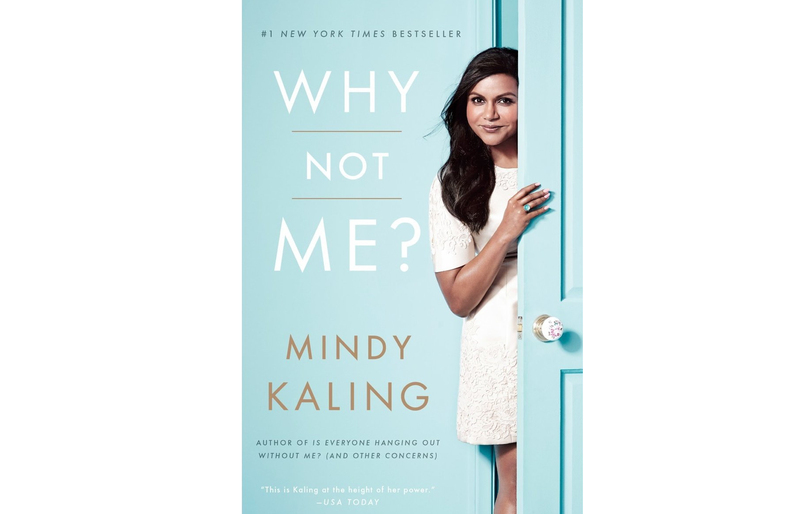 Mindy Kaling reminds us all that in any situation, someone has to be the first—why not you? Plus, she's hilarious and relateable. Helped us view our emotions from a new perspective, and it offered really actionable tips that help combat negative thinking. It takes you behind-the-scenes with highly successful people, and it teaches you how to shift your mental framework in order to identify and actualize the potential within you and those around you. 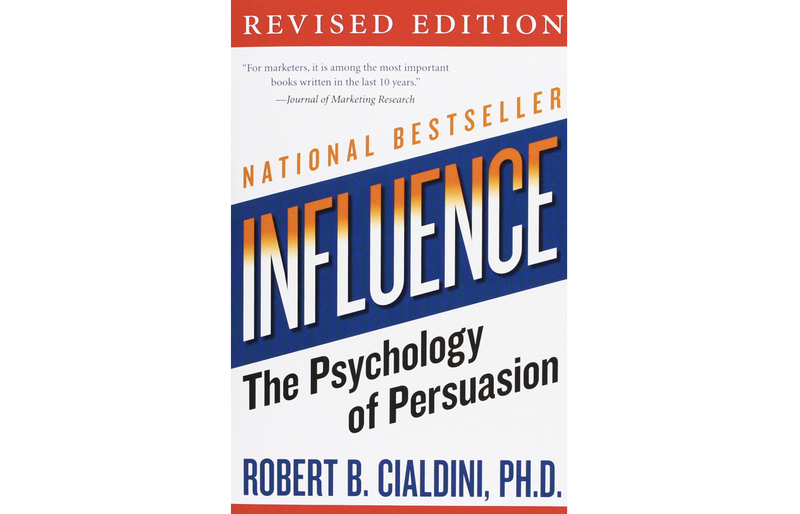 If you want advice on how to get anything you want, you need this social pysch read. Plus great research on the historical roots of power and influence? Yes, please. Basically we're all mind-readers. 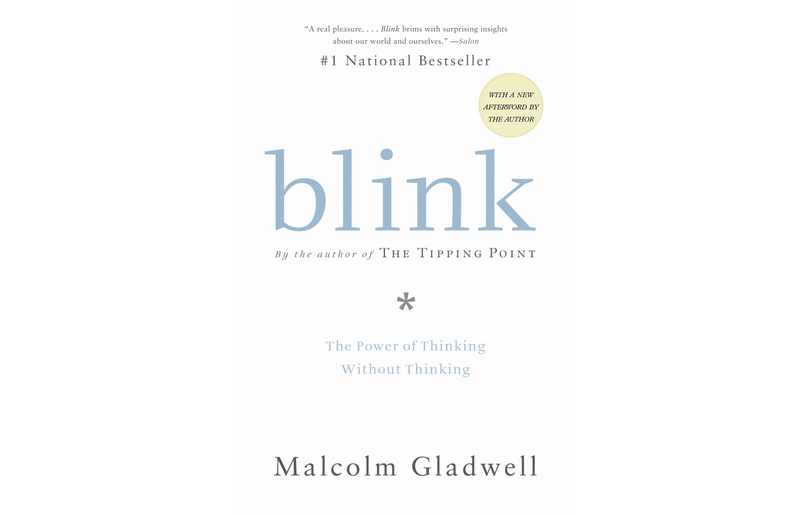 :) Okay, maybe not technically, but this great read validates the power of our intuition and the unconscious mind. 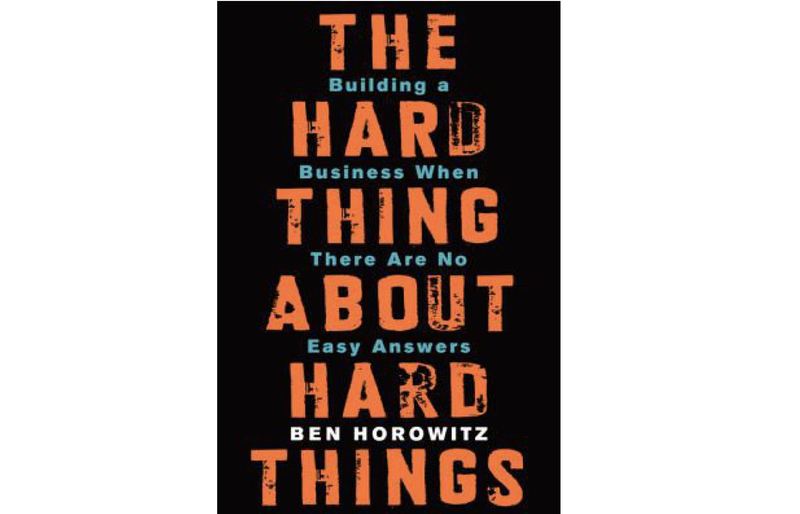 There's no shortage of 'start-up go tos,' but few address how to survive and thrive amidst the entrepreneurial experience with the honesty of Ben Horowitz. 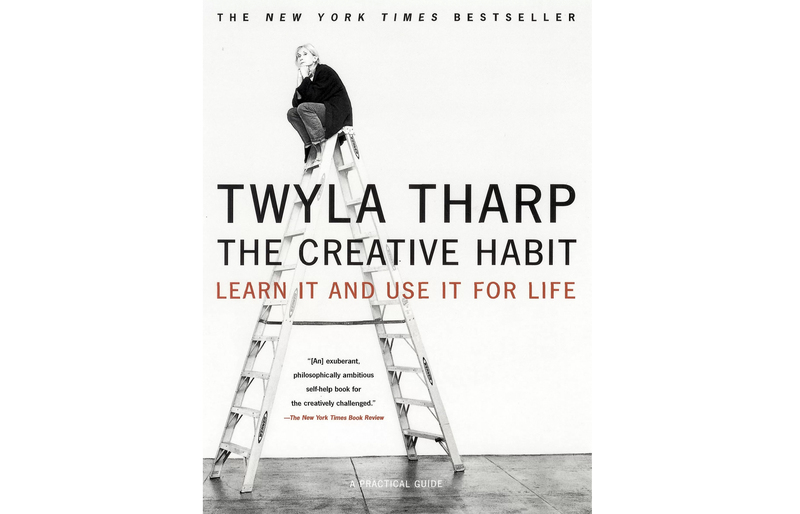 This is a great resource to inspire creativity in your everyday routine—no matter your vocation. It's written by a leading dancer and choreographer. 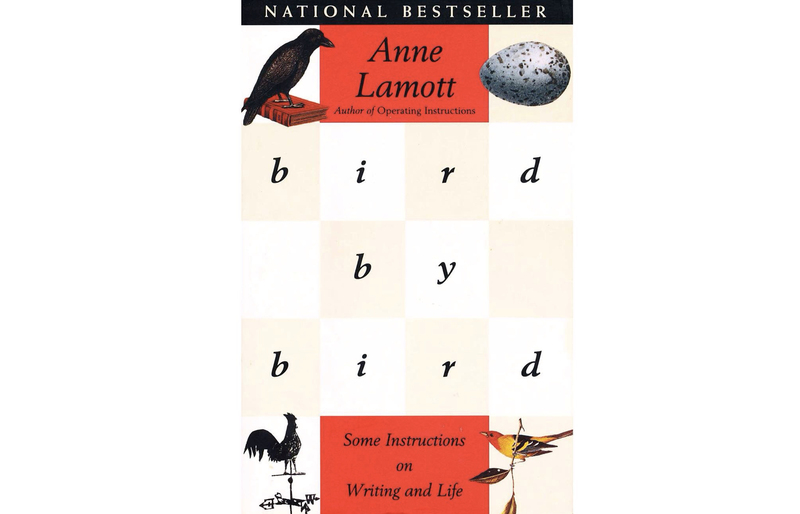 This book mixes writing advice with practical life advice—and it's pure magic. 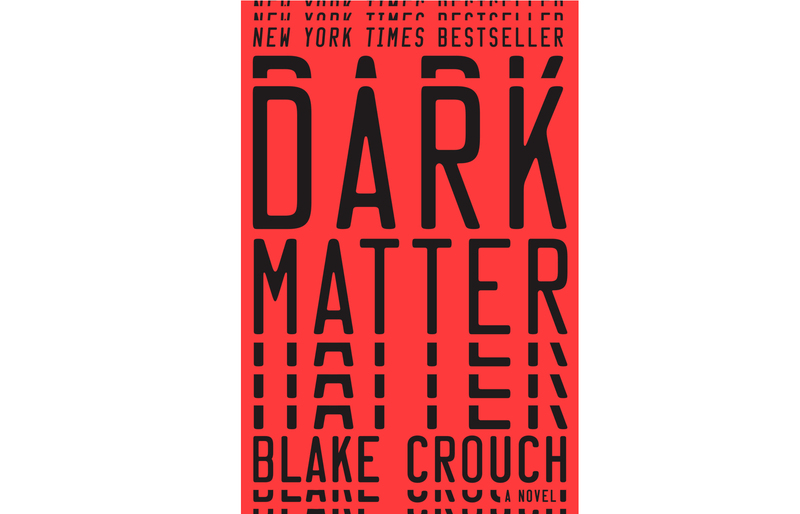 You'll want to reread it again and again. 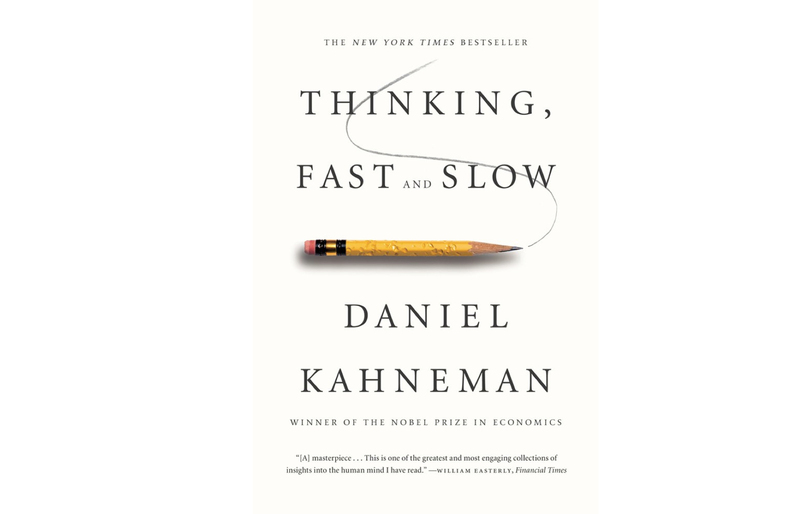 This book really helped us see the shortcomings of instinctive behavior.